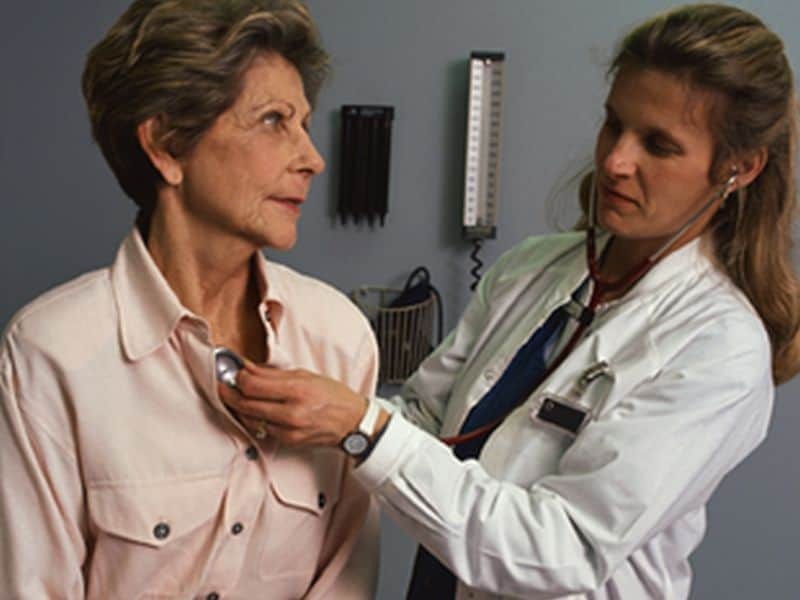 THURSDAY, April 4, 2019 (HealthDay News) — A patient-report instrument has good predictive value for identifying adverse drug events (ADEs) in older adults in the community setting, according to a study published in the March/April issue of the Annals of Family Medicine. Caitriona Cahir, Ph.D., from the Royal College of Surgeons in Ireland, and colleagues retrospectively reviewed data regarding 74 symptoms from 859 community-dwelling patients aged ≥70 years treated at 15 primary care practices. Two clinicians independently reviewed patients’ self-reported symptoms to determine the likelihood of an ADE, and they performed chart reviews. The researchers found that the patient-report ADE instrument had an accuracy of 75 percent, a sensitivity of 29 percent, and a specificity of 93 percent. There was an increased likelihood of an ADE among older people who reported a symptom (positive likelihood ratio, 4.22). ADEs were most commonly associated with antithrombotic agents. Patients were most bothered by symptoms of muscle pain or weakness (75 percent), dizziness or lightheadedness (61 percent), cough (53 percent), and unsteadiness while standing (52 percent). Approximately 39 percent of ADEs were reported to a physician. Three percent of patients visited a hospital outpatient clinic and 4 percent visited an emergency department because of ADEs. “The ADE instrument demonstrated good predictive value and could be used to differentiate between symptoms of ADEs and chronic disease in the community setting,” the authors write.